Have you ever wondered what it’s like, writing for the fourth dimension? Wonder no more! 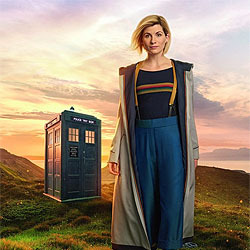 A new era dawns for Doctor Who and we have a host of its on and off-screen talent giving you the scoop on the most enduring sci-fi show of all time. So how do you write for a show like Doctor Who? How does it approach story and characters for these exciting new times, given the rich heritage it enjoys over the past 55 years? 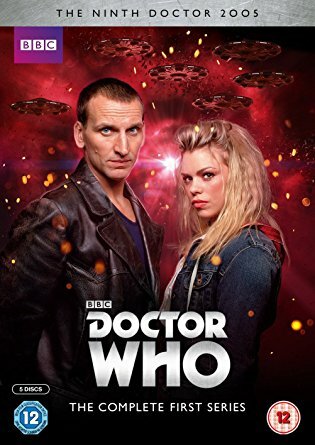 Join us for an in-depth look at writing for Doctor Who today…. Katy’s enchanted millions by playing Doctor Who’s Jo Grant opposite Jon Pertwee. Lisa is a prolific actress and audio director for among others Big Finish Productions. Through this entire decade, international star Pearl Mackie has been exciting audiences of stage, film, and television alike. Robert is an award-winning playwright, audio and TV writer. In this session, writers will hear directly from professional actors what they look for in a script, what turns their “Maybes” into “Yes’s.” and what are the convincers that will make them happily work for on-a-budget (and sometimes even for free! ).